4 May 2015 – In the lead up to the World Press Freedom Day last 3 May, the United Nations Development Programme (UNDP) joined its partners in the Philippines in calling for media safety, better access to and reporting on information, and gender equality. UNDP and the US Embassy Manila supported “Let Journalism Thrive: The Right to Life, The Right to Know, The Right to Free Expression,” a public forum organised by the Philippine Center for Investigative Journalism (PCIJ) on 29 April at the Bayleaf Hotel in Intramuros, Manila. United States Ambassador to the Philippines Philip Goldberg was keynote speaker at the forum. Moderated by PCIJ Executive Director Malou Mangahas, the forum aimed to raise awareness of the culture of impunity that has threatened Filipino journalists and their right to free speech and reportage for years. The Center for Media Freedom and Responsibility (CMFR) reports that about 147 journalists were killed in the line of duty since 1986. Through the project ‘Empowering Citizens to Deepen Democracy’, UNDP has supported PCIJ and the Commission on Human Rights to develop documentaries on political issues throughout the Philippines, build a governance database to allow citizens to track the record and performance of their leaders, as well as to train young journalists in responsible reporting techniques. 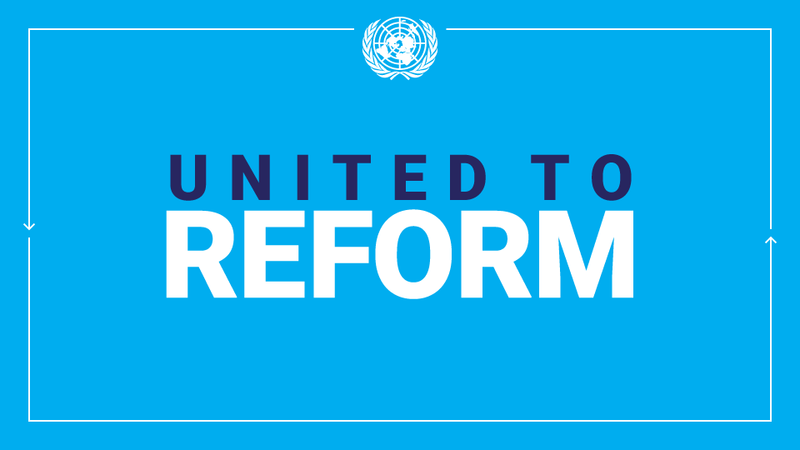 In addition to its direct support to the media, UNDP is also supporting the setup of the monitoring mechanism of the Universal Periodic Review, wherein government, civil society, and the private sector track and encourage the Philippines’ progress in complying with the UPR recommendations. Amongst the big ticket policy reforms include the ratification of the International Convention for the Protection of All Persons from Enforced Disappearance, and the Freedom of Information Bill. Panelists included Secretary Herminio Coloma of the Presidential Communications Operations Office; Atty. Jose Manuel Diokno, Dean of De la Salle University College of Law; Melinda Quintos de Jesus, Executive Director of CMFR; and Rowena Paraan, National Chairperson of the National Union of Journalists of the Philippines. This entry was posted in UN in the Philippines Press Releases on May 4, 2015 by teresadebuque.